Soundcrash and Playground join forces to bring back pioneering Drum and Bass producer Roni size and the incredible full live Reprazent band for a takeover of the Roundhouse. Mercury Award winning Roni Size & Reprazent carved a mainstream niche for drum and bass like no other before it and if previous sold out soundcrash events are anything to go by, Roundhouse’s impressive high domed ceiling will be put to its test as Reprazent’s 7 piece line up comprising Roni Size, Dynamite MC, Onalee, Si John, D Product, Jay Wilcox and Danny Wilcox is joined by a very very special guest and a set from Ltj Bukem to create a night to remember. 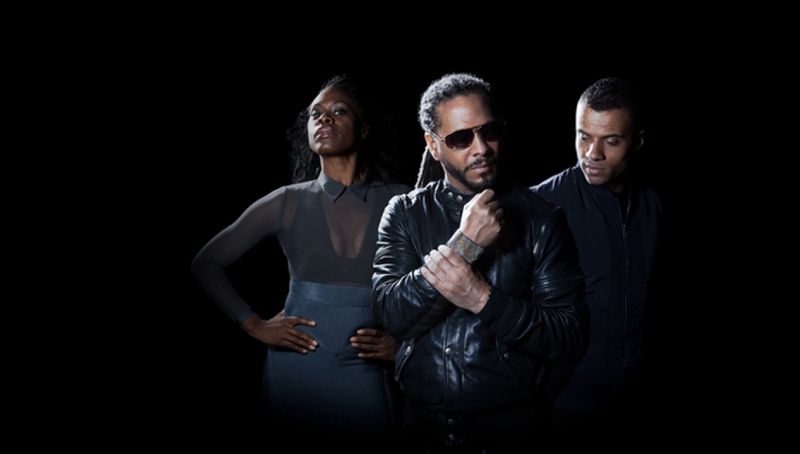 Roni Size still has the power to create major waves in the Drum and Bass community as we saw with his announcement of a new Reprazent album to be released in 2015. Anticipation continues to mount and this incredible rare full live show promises to keep us more than satisfied while we wait. Roni Size sold out his last two shows with us at Village Underground and Koko on his own so move fast or you might miss the chance to bag your place at this even more unmissable show! Age restrictions: Strictly no under 18s. Please note stage times are subject to change without notice.